HOT. ALIEN. ALERT. 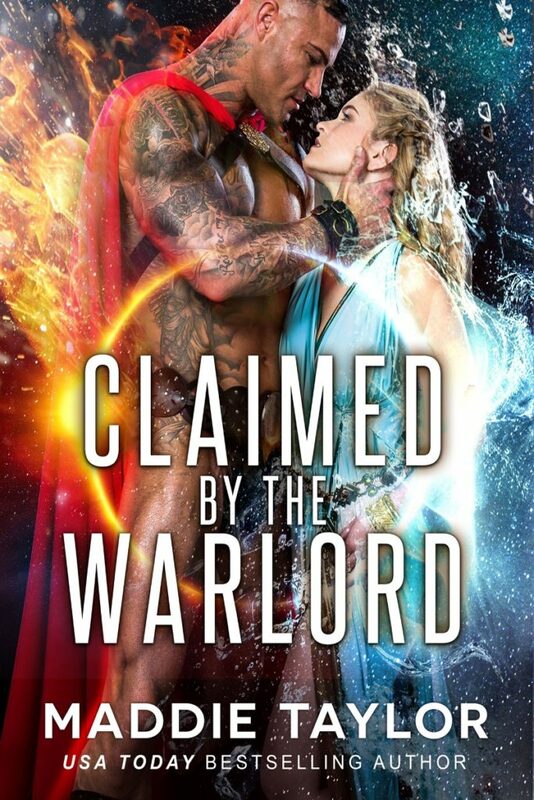 We are in love with this cover for Claimed By The Warlord from USA Today bestseller Maddie Taylor. 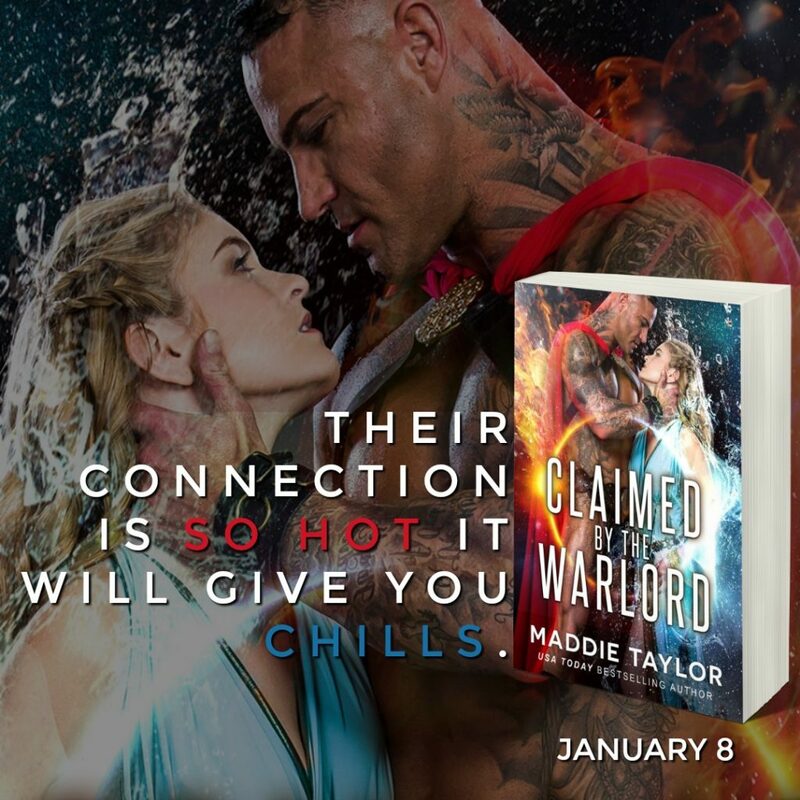 Make it yours on January 8th!